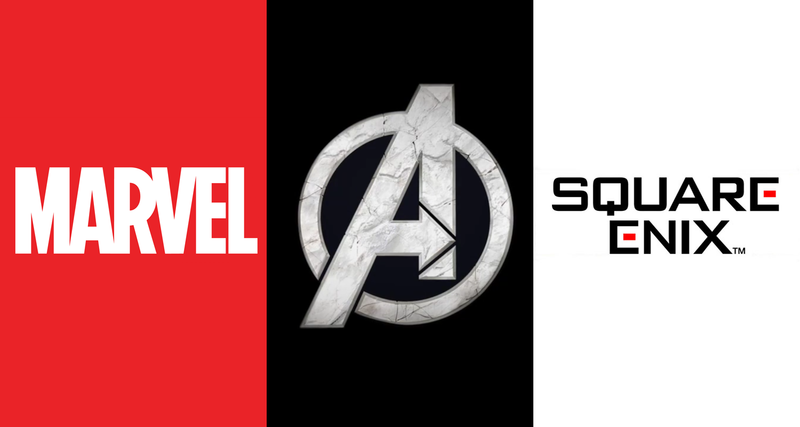 GLENDALE, Calif. & TOKYO, JAPAN (January 26, 2017) – Marvel Entertainment and SQUARE ENIX® today announced a new multi-year, multi-game licensing agreement to develop and publish original games based on beloved Marvel Super Heroes, beginning with The Avengers. 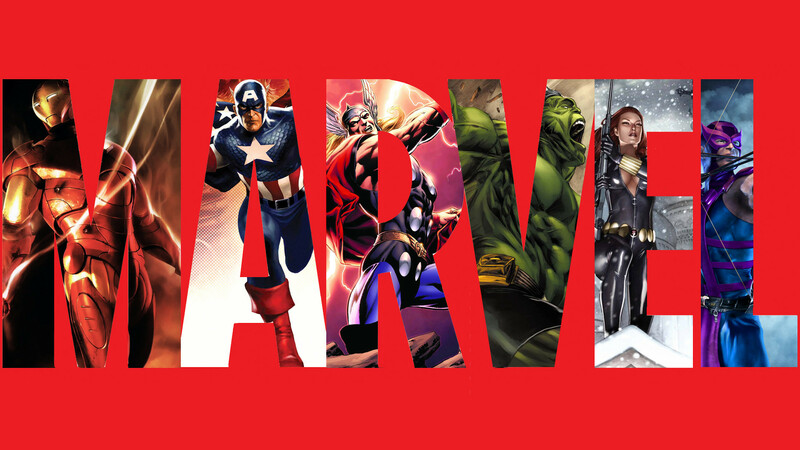 This newly established partnership pairs the creative minds at Marvel and Square Enix for one of the most powerful alliances in interactive entertainment. 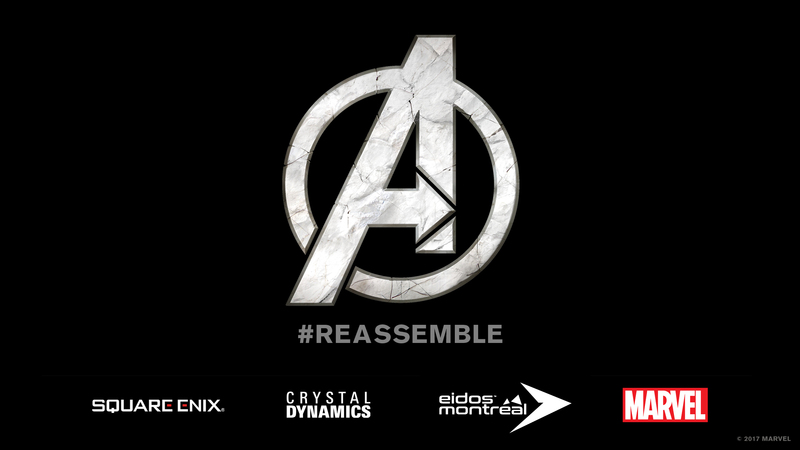 The first blockbuster game is being crafted by Crystal Dynamics®, developers of the award-winning TOMB RAIDER® series, in collaboration with Eidos-Montréal, the home of the critically acclaimed and award-winning DEUS EX game series. 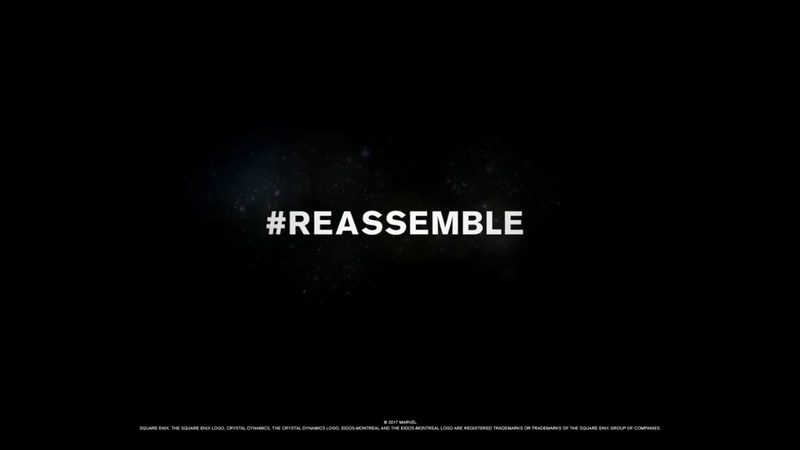 More information on Square Enix, Inc. can be found at http://www.na.square-enix.com. For more information on Crystal Dynamics, please visit http://www.crystald.com, their Twitter account, or theirLinkedIn page. For more information about Eidos-Montreal, please visit https://eidosmontreal.com/, theirTwitter account, or their LinkedIn page. OH HELL YES!!!! Fingers crossed on Marvel Ultimate Alliance and X-Men Legends sequels!! One could also dream about a Marvel-Capcom-SquareEnix team-up, RIGHT? !